We hope you enjoyed the event! Don't miss the Group Photograph, which you can access from the menu. The Latin American Symposium of High Energy Physics (SILAFAE) congregates the Latin American particle physics community, with the aim of discussing our current knowledge and the future perspectives in particle and astroparticle physics, including topics such as gravitation and cosmology. This is achieved mainly through theoretical and experimental plenary talks, as well as parallel oral contributions and poster presentations. In this way, the SILAFAE not only keeps the Latin American particle physics community updated in cutting edge knowledge, it also consolidates ties between researchers within and outside the region. In addition, the SILAFAE has the important role of allowing junior scientists within the continent to present their work. The SILAFAE is now a well established series of international conferences on Particle Physics, currently on its 12th edition. The first SILAFAE started in 1996 in Mérida, Mexico, then in San Juan - Puerto Rico (1998), Cartagena de Indias - Colombia (2000), Aguas de Lindoia - Brazil (2002). In 2004 the V SILAFAE was also organized in Lima - Peru by the National Engineering University (UNI). Then followed Puerto Vallarta - Mexico (2006), San Carlos de Bariloche - Argentina (2009), Valparaíso - Chile (2010), São Paulo - Brazil (2012), Medellin, Colombia (2014) and Antigua - Guatemala (2016). 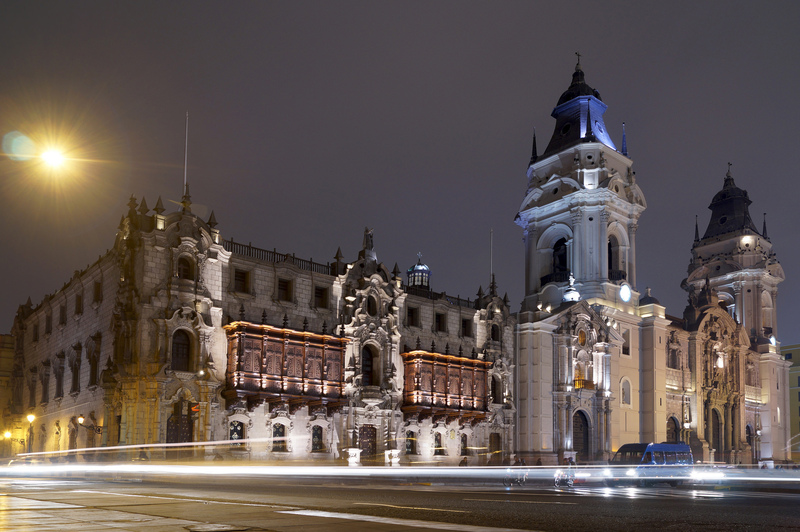 This year, the XII SILAFAE shall be carried out at the Pontificia Universidad Católica del Perú (PUCP), in Lima, Peru. Early registration is available until 05/10/2018. Please notice that the conference fee is to be paid on a different platform (follow link on the menu).